Split Ranch Plan! 3 Car Garage! 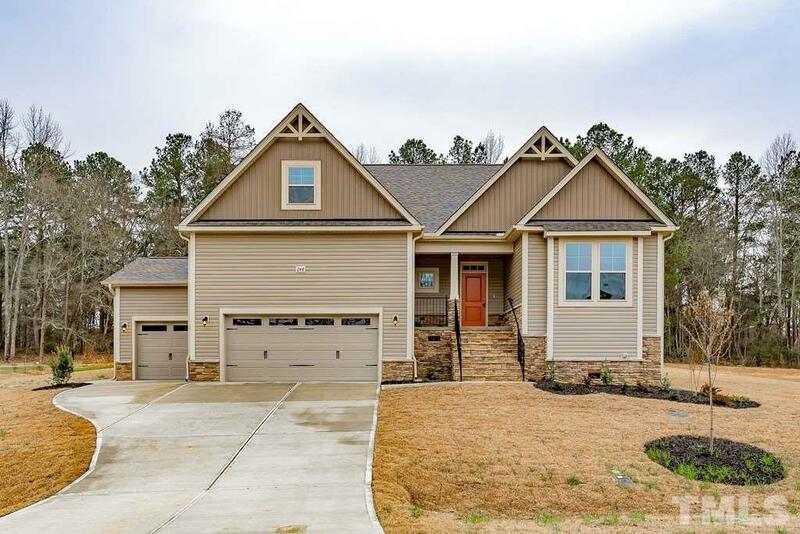 GourmetKitchen: Granite Countertops, Brellin Stone Gray Painted Cabinets, Subway Tile Backsplash, Center Island w/Breakfast Bar, SS Appls, WalkIn Pantry! Master Bedroom: Trey Ceiling, Fan w/Light, Tons of Natural Light w/4 Windows! Master Bathroom: Dual Vanity w/Cultured Marble Countertop, Large Walk in Closet, Private Water Closet, Garden Tub, Separate Shower! Family Room: Granite Srrnd Gas Log FirePlace, Recessed Lighting, Open to Dining w/Bay Window! EcoSelect Certified!